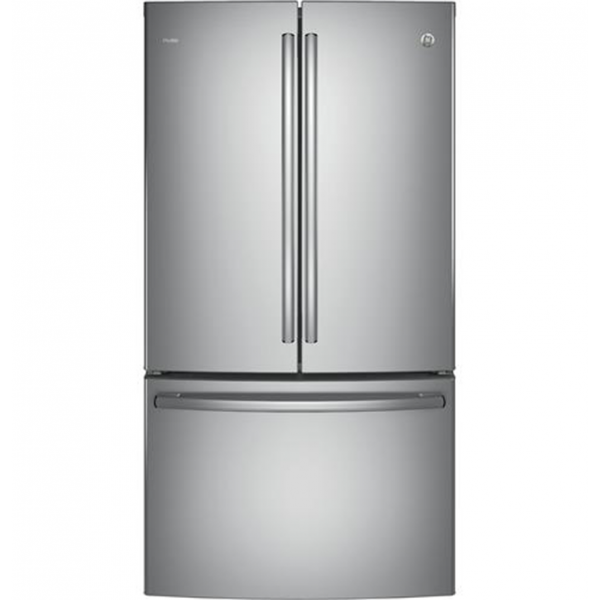 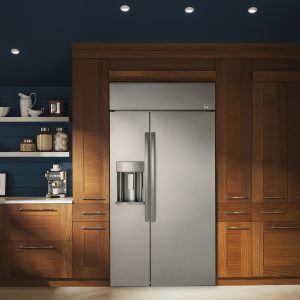 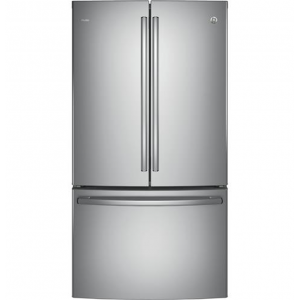 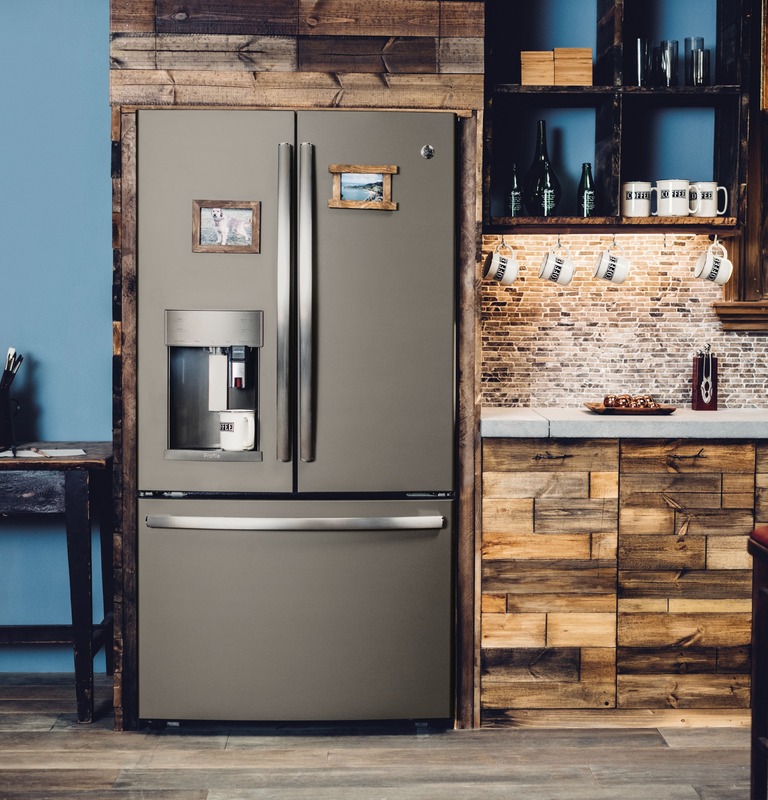 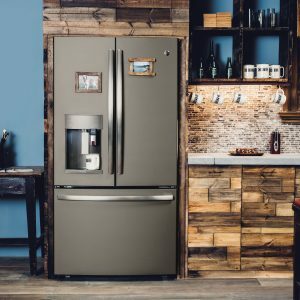 GE Profile refrigerators are full of ingenious ideas that are perfectly in sync with today’s daily routines and complemented by striking design details that reflect the modern eye for style. 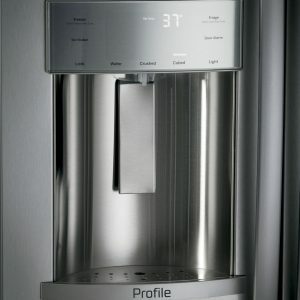 Reduces trace pharmaceuticals from water and ice. 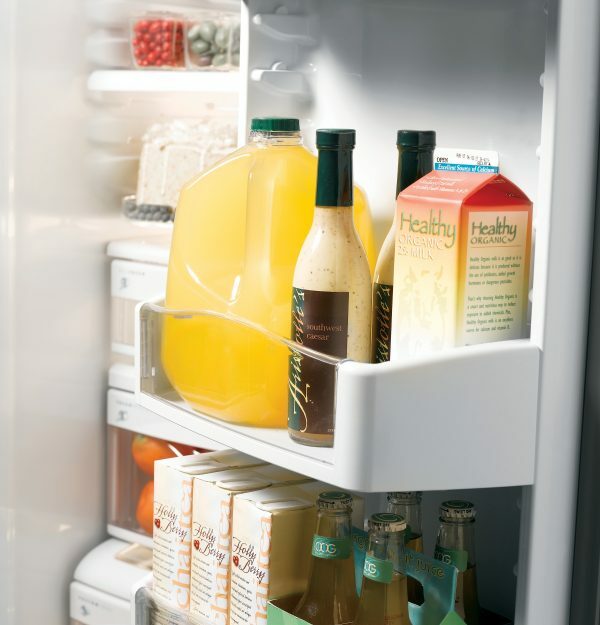 Quickly slides out of the way to make room for tall items. Enjoy a high-end appearance with secure storage for a variety of items. 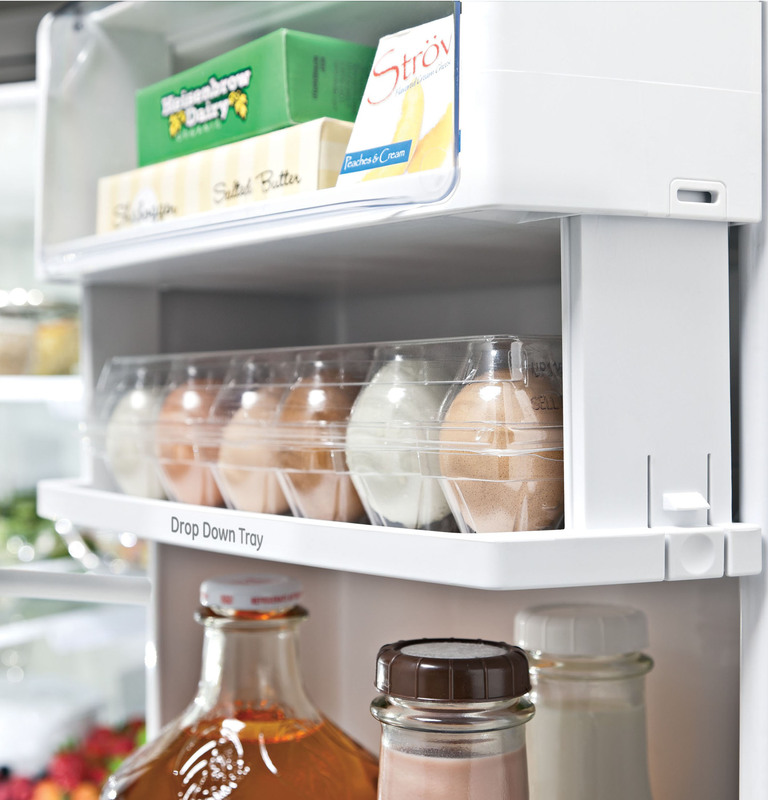 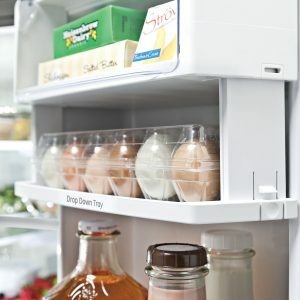 Illuminates every inch of the fresh food and freezer . 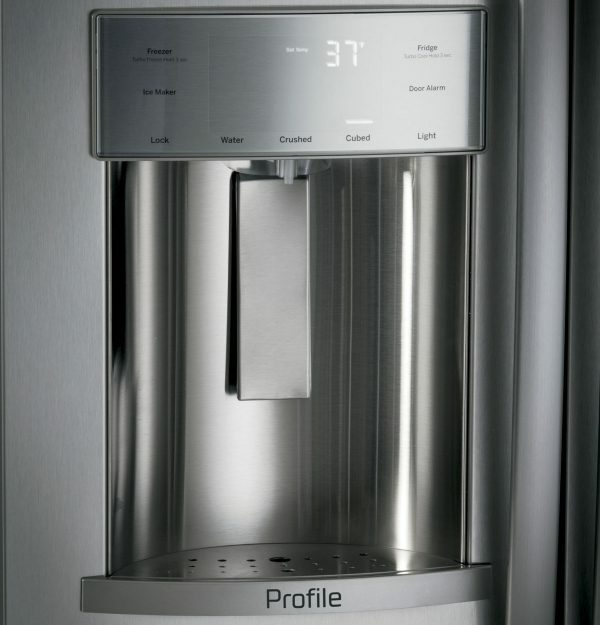 Have hot water ready for you to brew single serve beverages any time of day. 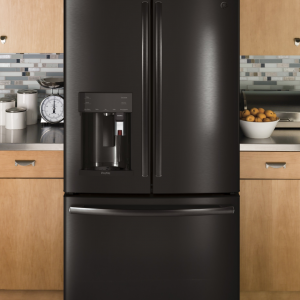 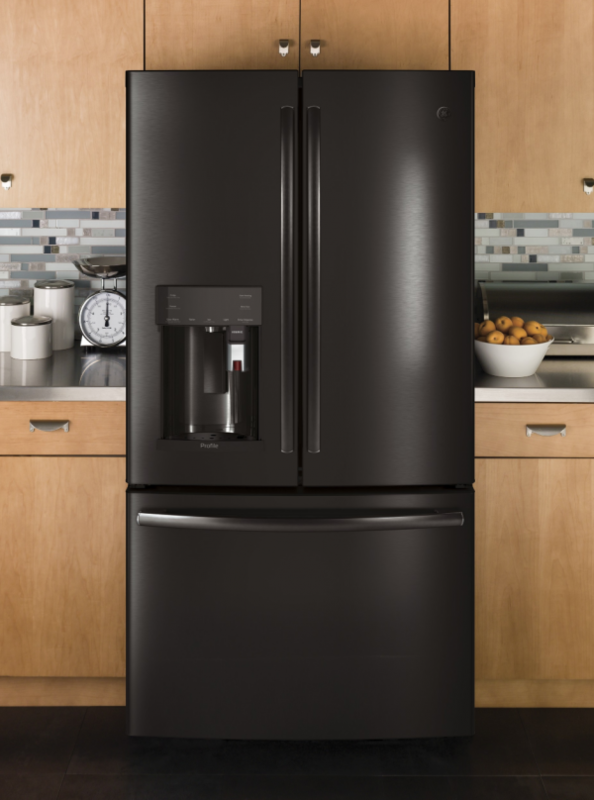 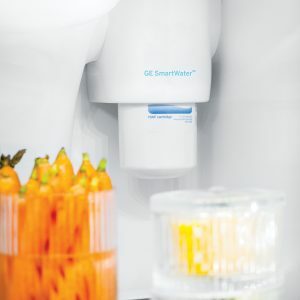 Just schedule hot water through the GE Kitchen App, and enjoy ultimate convenience. 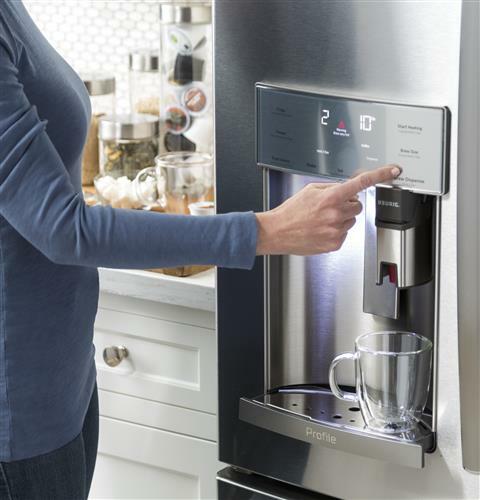 The unexpected convenience of hot single serve brewing at your fridge. 3 accurate settings deliver the optimal temperature for your favorite foods, while colored lights indicate the chosen setting.